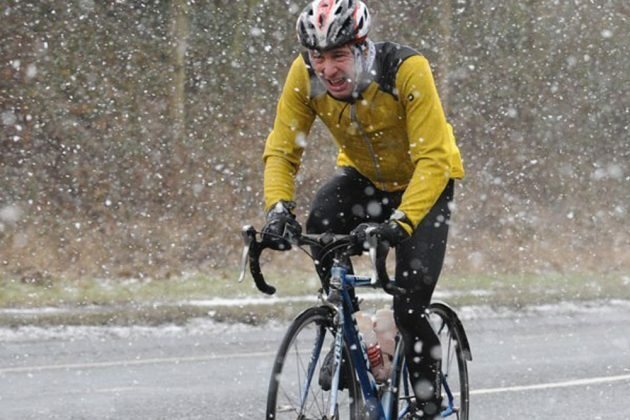 NOTE; 9am Sunday Spin from 14th of October 2018 until 15th of February 2019 will be at a “winter pace” i.e. All riders use only the small chain ring ensuring an even pace for spinning throughout the winter. Pace will be steady from 23kph to 27kph average. Distances will vary also only from 70km to 90km – ensuring that we all return to base on or before 1pm. We would encourage riders from the current 10am “A” group to join us for the winter and make the transition to improve riding techniques, regular up and over changes and gentle hill-climbing techniques. Con Lee, Paul Flynn, Rose Tully, Alan Kelly, John Molloy. John Greene, Pam Scanlon, Caroline Brennan, Seamie Clifford, Martin Keville, Carmel Scott, Geraldine Delorey, John Delorey, Nora Redmond, Loressa Tymon, Anne Osborne, Hugh Clancy.